Raisin > 10,000 Raisin users. 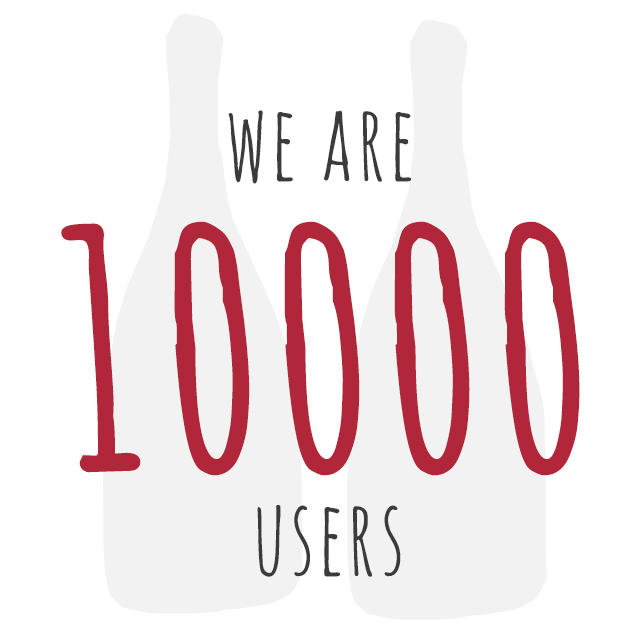 Between Christmas and the New Year the 10,000th Raisin user discovered an unprecedented application with news about natural wines and over 1,700 places referenced worldwide where you can find these wines; restaurants, wine bars, delicatessens and wine shops, many of which are long-term supporters of winemakers who respect the environment and mankind defending another view of the world, another way of life. Our new version of the IPhone app is almost ready to launch, we are fine-tuning the last wrinkles before starting an exciting new phase of this huge project. The crowdfunding for the Android version is in the pipeline and will also be out soon, 2017 is going to be an exciting year! As the expression says, patience is bitter but its fruit is sweet, life will soon be sweeter!